Get new music from Heavy K – Let Them Talk ft. Niniola & Ntombi out here! 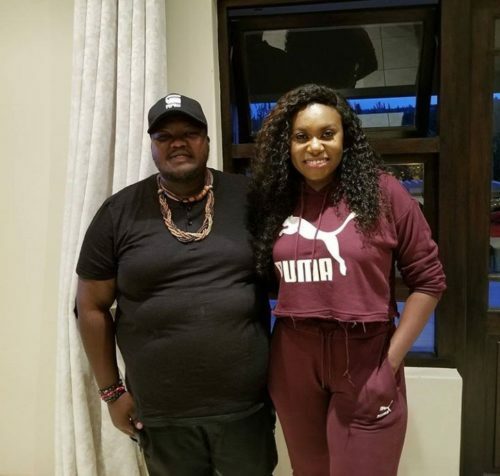 South African music producer Heavy K unleashes a new tune titled ‘Let Them Talk‘ and he features Nigerian Afro-house queen Niniola & Ntombi. Heavy K’s ‘Let Them Talk’ is a fine mix of house music and quom sound. Niniola and Ntombi bring vocal justice to the track. Listen to Heavy K – Let Them Talk ft. Niniola & Ntombi below & enjoy!